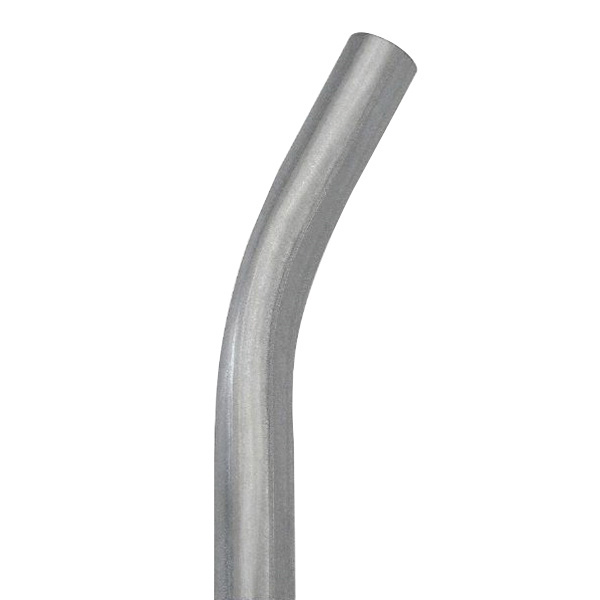 15-Degree EMT Elbow of trade size 3-inches, features high-quality material construction. It measures 3.356-Inch ID x 3.5-Inch OD. It is ideal to change the direction of a raceway. EMT elbow is UL listed, CSA certified and meets Federal Specifications/ANSI standards.